This Beautiful 2 bedroom, 2 1/2 bath FULLY REMODELED town home is MOVE-IN READY and in a fantastic LOCATION! TWO DUAL MASTER bedrooms each with their own attached bathroom and LARGE CLOSETS. The open floor plan features an living/dining room combination with BRAND NEW STAINLESS APPLIANCES in the kitchen, a pantry, and a breakfast bar. The WOOD LOOK TILE throughout the bottom floor and LUXURY LARGE PLANK LAMINATE upstairs help the unit come to life and take your breath away. There is fresh paint throughout the interior and 5 1/4" baseboards to help accent the gorgeous flooring. At the end of your day, sit out back and take in the VIEW of the WATER to help make any worries go away!!! The Villas of Waterford Lakes is a GATED COMMUNITY offering a community pool, playground, and basketball court. Super convenient location across the street from The Waterford Lakes Town Center with tons of shopping, dining and entertainment options. Close to UCF, 408 and downtown!!! 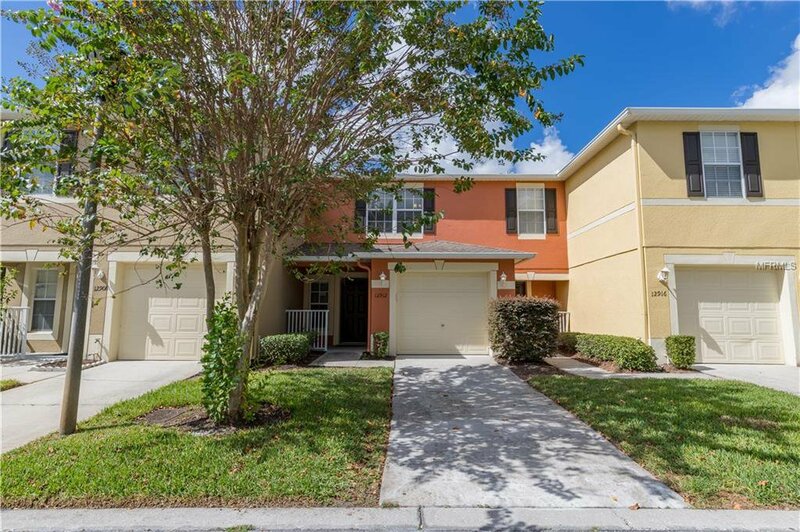 Great rental potential as well with its proximity to UCF. Don't miss out on this CONTEMPORARY TOWN HOME in the middle of everything. It won't last long!!! Be sure to check out the 3-D Interactive Video Tour!!! Listing courtesy of KELLER WILLIAMS ADVANTAGE 2 REALTY. Selling Office: COLDWELL BANKER RESIDENTIAL RE.